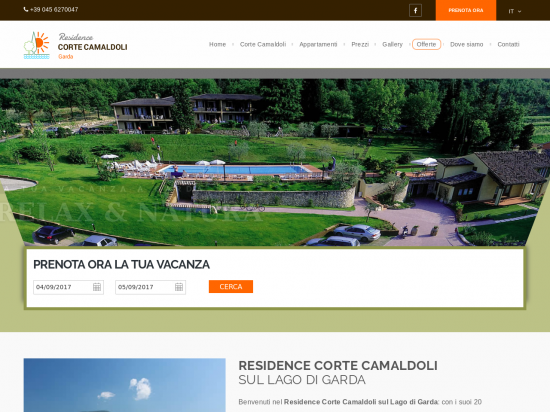 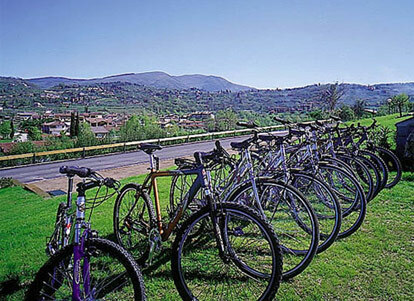 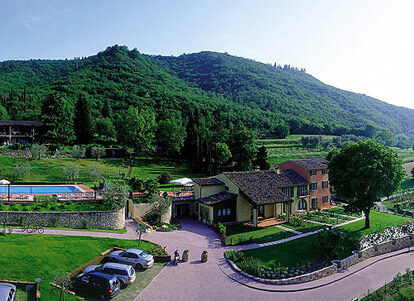 Corte Camaldoli residence is located 1,5 km far from the centre of Garda which can be easily reached on foot, with our bikes or with the public shuttle bus running every 30 minunts just in front of us. 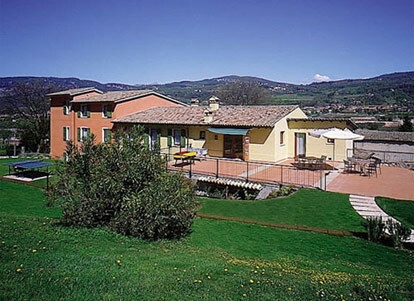 20 apartments divided into two buildings: Rustico with 8 new apartments (opening 2005) and Panoramico with 12 apartments all renewed 2009. 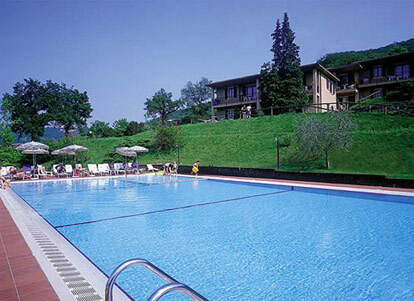 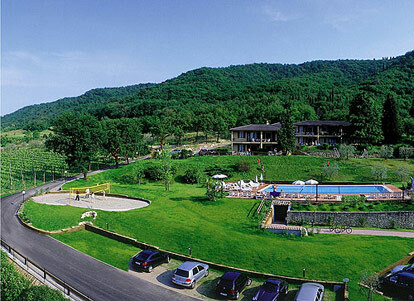 In a park of 14.000mq it offers great facilities and more for a pleasureable stay in the country-side and just a few steps from the centre of Garda.